Yo October 4th is national Taco Day. Go out and get yourself some tacos. 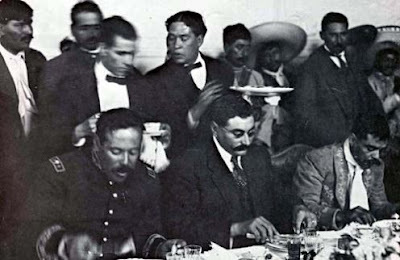 Pancho Villa and Emiliano Zapata did it back in the day, and so should you! Happy Taco Day! Now where do you suppose is the best Uptown destination to celebrate?